Designer brands have dominated the fragrance market for the last few decades with a succession of blockbusters. But the problem with massive commercial success is that it often creates a relentless cycle of crowd-pleasing smell-a-likes. 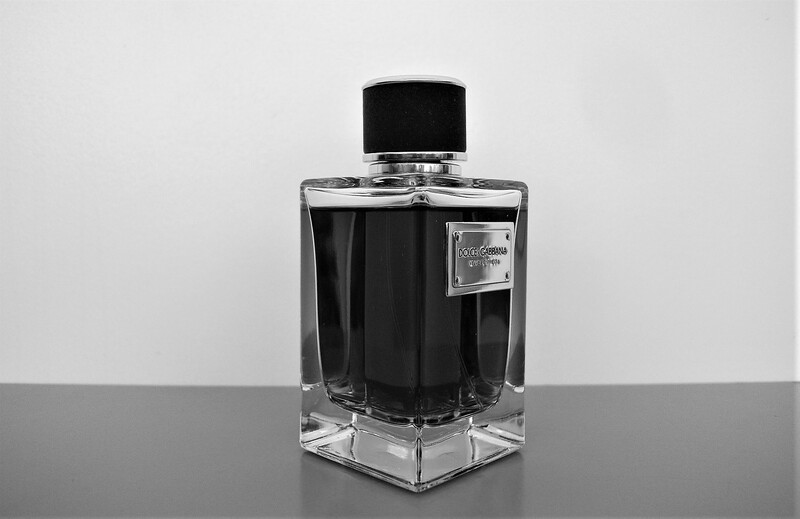 And the art of perfumery, a luxury in itself, is compromised by a focus on rapid merchandise-shifting. This is not to say that designer fragrances are on their way out. Far from it. But that the big-name fashion brands have realised that while their best-sellers have made the idea of luxury seemingly accessible to the masses, they may have compromised on quality and their heritage in the process. Of course, they would not put it so bluntly. THE PRICE OF SUCCESS: Has your favourite designer fragrance become a victim of its own success? With the shift to niche fragrances, designer-brand private fragrance collections offer increasingly savvy and discerning consumers the experience of exclusivity, quality and service – at a price. The packaging – solid glass bottles and ornate boxes speak the language of style, substance and brand story. The quality and concentration of the juice – only the best ingredients and EDPs please. 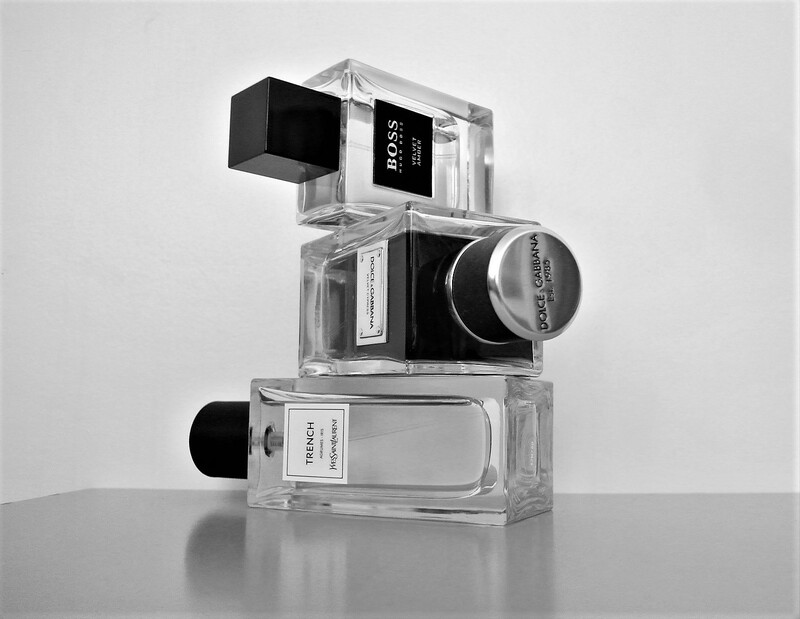 The below-the-radar marketing – after all, not everyone should know about these fragrances. TOP(S) OF THE RANGE: Dolce & Gabbana, Bulgari and Yves Saint Laurent. La Collection Privée Christian Dior, Les Exclusifs de Chanel, Herrera Confidential, Ermenegildo Zegna Essenze and Mugler Les Exceptions are just some of the private fragrance collections you’ll now find in select upmarket retailers. 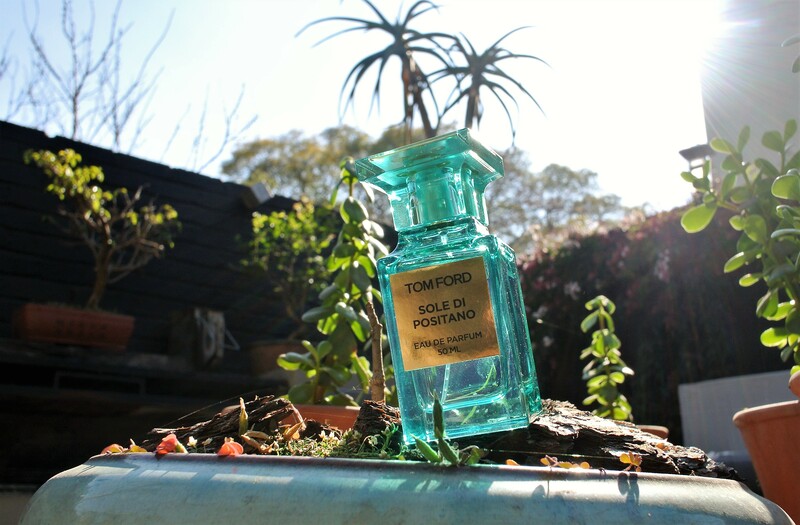 And, of course, then there’s Mr Tom Ford, whose Private Blends have become a perfume phenomenon. The big question: Do these private fragrance collections offer value for money? That’s a purchasing decision you will have to make, depending on how you cost your perfume pleasure. 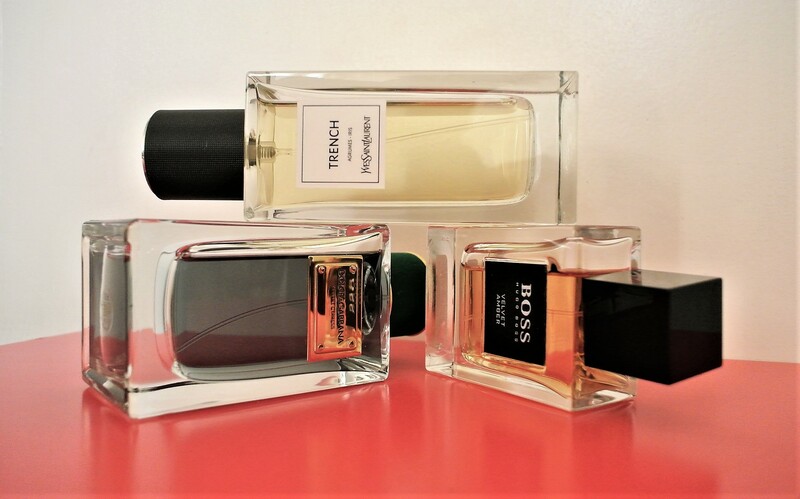 For myself, I have sometimes found better value further down the chain when comparing some of the private fragrance collections with their more widely available scent siblings. But then there are the truly exceptional stand-outs in private fragrance collections that are worth every cent. Launched in 2004, Armani Prive was one of the first private fragrance collections. Originally created for his own personal pleasure and those of his closest friends, it set the standard for others to follow. Armani Prive Vetiver Babylone and Armani Prive Ambre Soie are highly rated classics of the genre. The Italian maestro also spotted the lucrative Middle Eastern market before it became de rigueur. With its emphasis on exotic and heavier ingredients, the Armani Prive La Collection Des Mille Et Une Nuits was launched in 2010. Fragroom’s Choice: I have not been able to keep up with all the launches, but Armani Prive Cuir Amethyste is a superb interpretation of leather. Its notes of bergamot, rose, violet, birch, patchouli, benzoin, vanilla and bourbon create the best kind of luxurious indulgence. Armani Prive EDPs, from R2 550 to R3 520 for 100ml, Giorgio Armani Sandton City and V&A Waterfront, Luminance. I will leave it to Domenico Dolce and Stefano Gabbana to sum up their contribution to private fragrance collections. “We have put our memories and our roots into the Velvet Fragrance Collection, which have the same vibrant, hedonistic heart as Sicily and Italy. With each one, we invite you into our world,” they say. Originally launched in 2011, the sensual range now features 17 fragrances. These include Velvet Vetiver, Velvet Tender Oud and Velvet Exotic Leather. 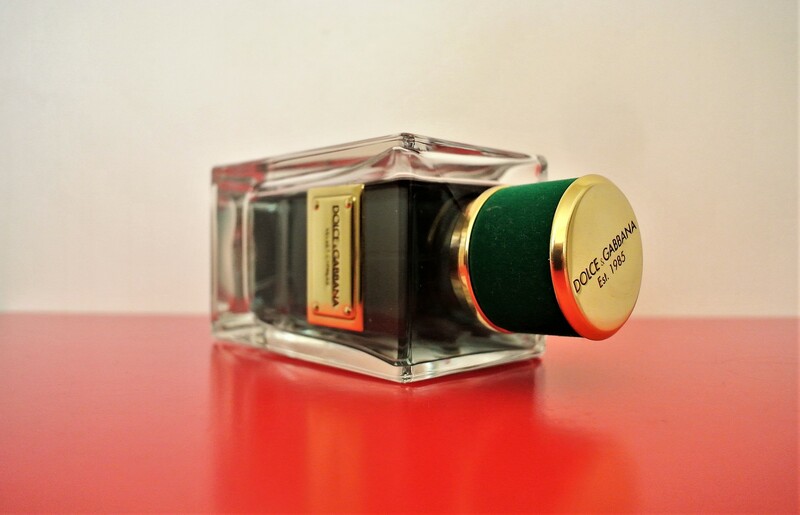 Fragroom’s Choice: One of this year’s launches, Dolce & Gabbana Velvet Cypress, hits the woody-aromatic spot. 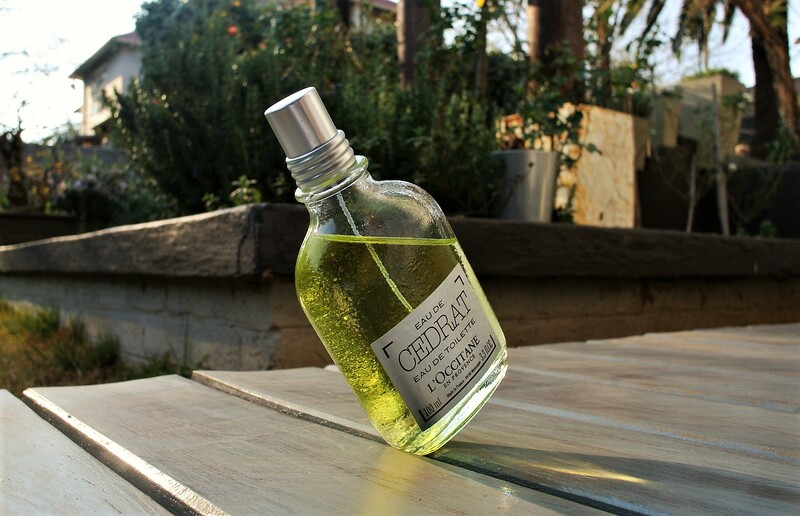 It’s fresh and crisp, with notes of cypress, bergamot, lemon, galbanum and clary sage absolute. A surprisingly reserved D&G fragrance. Dolce & Gabbana Velvet Collection EDPs, R3 505 for 50ml and R5 050 for 150ml, Edgars Sandton City, V&A Waterfront, Gateway, Clearwater and Rosebank. 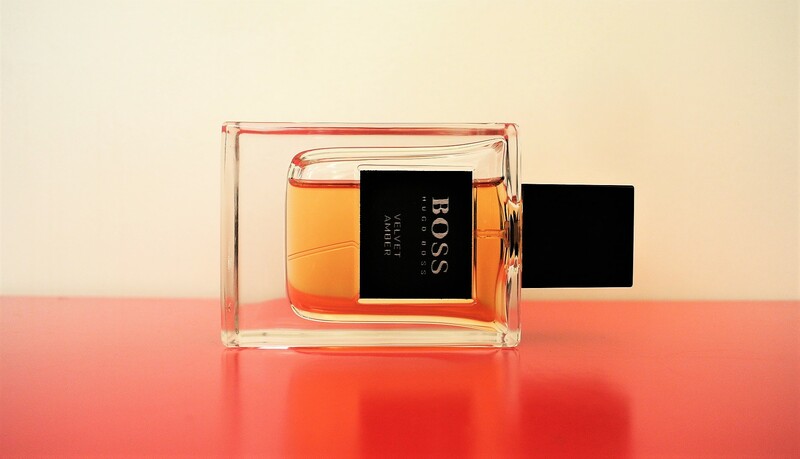 Thanks to the juggernaut of its more commercial fragrances, there are certain perceptions of Boss fragrances. That changed when I was first introduced to Boss The Collection about two years ago. It includes six EDPs: Wool Musk, Cotton Verbena, Cashmere Patchouli, Velvet Amber, Damask Oud and Silk Jasmine. Inspired by the key materials used in Boss’s sharp suits, the fragrances in the collection have very simple note structures. Although primarily aimed at men, women will also love the fragrances in this complete collection. Launched in 2011, it’s one of the best and most surprising private fragrance collections I have come across. 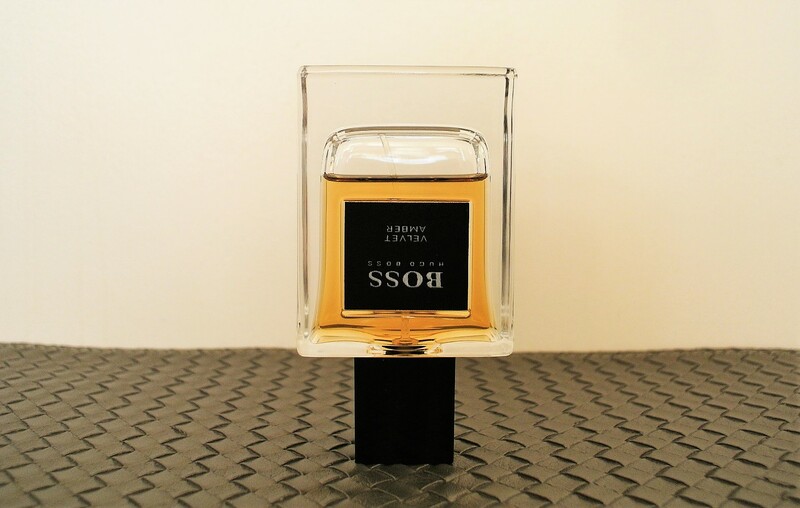 Fragroom’s Choice: Boss The Collection Velvet Amber, with notes of amber, vanilla and resin. The result is an eminently wearable composition that feels warm, cosy and tailor-made. 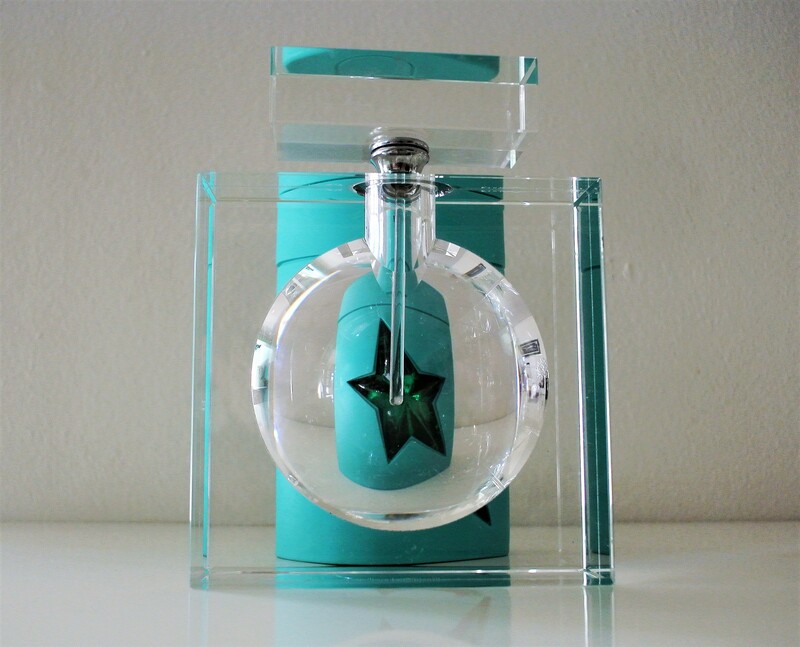 Boss The Collection EDPs, R3 050 for 50ml, Edgars Sandton City, V&A Waterfront, Gateway, Clearwater and Rosebank. The grand name says it all. 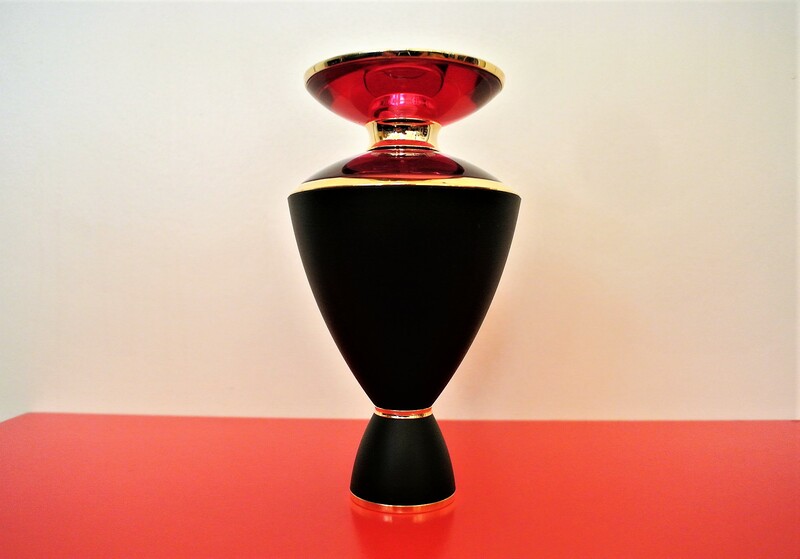 Inspired by the classics from YSL’s venerable fashion history, Le Vestiaire (le French for “wardrobe”) is a luxury perfume wardrobe. Launched in 2015, the collection includes Caban, Caftan, Tuxedo, Saharienne and Trench. It was recently expanded with the Oriental and De Nuit collections. 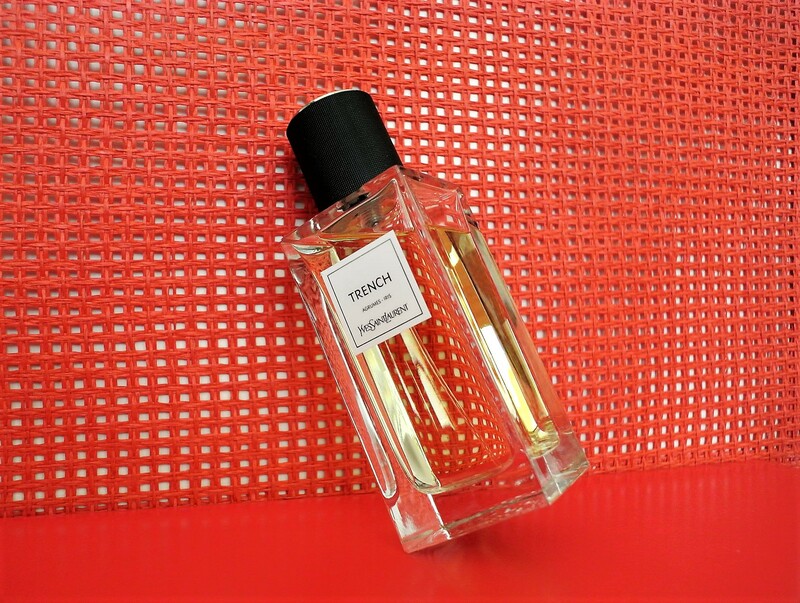 Fragroom’s Choice: All of the fragrances in the launch collection are très chic. But the woody-citrus Yves Saint Laurent Le Vestiaire Trench, created by Amandine Clerc-Marie, is the one to sniff out. Tangerine, bergamot, neroli and cedar feature in the notes structure, but it’s the iris that takes prominence in this beauty. 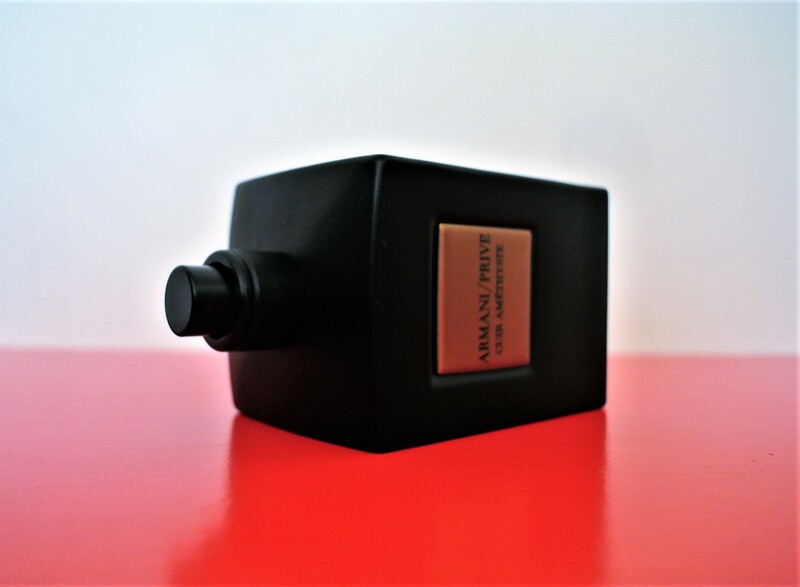 Yves Saint Laurent Le Vestiaire des Parfums, R3 500 for 125ml, YSL Boutique Sandton City. Tapping into its luxe jewellery heritage, the Le Gemme collection takes inspiration from precious gems. 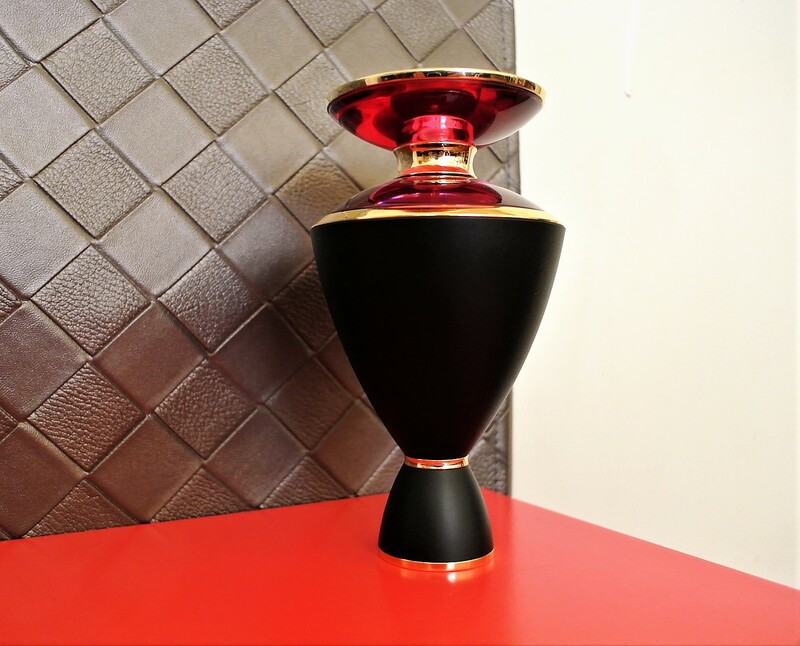 Bulgari Le Gemme launched in 2014 with six fragrances for women. All with suitably exotic names and, some might say, over-the-top packaging. Amarena, Ashlemah, Calaluna, Lilaia, Maravilla and Noorah were created by Daniela Roche Andrier. Men were given the luxury treatment with the launch of their own Bulgari Le Gemme collection in 2016. Master perfumer Jacques Cavallier created all of these men’s fragrances. So you know Bulgari is taking private fragrance collections very seriously. Fragroom’s Choice: I have not been able to sample all of the above fragrances. 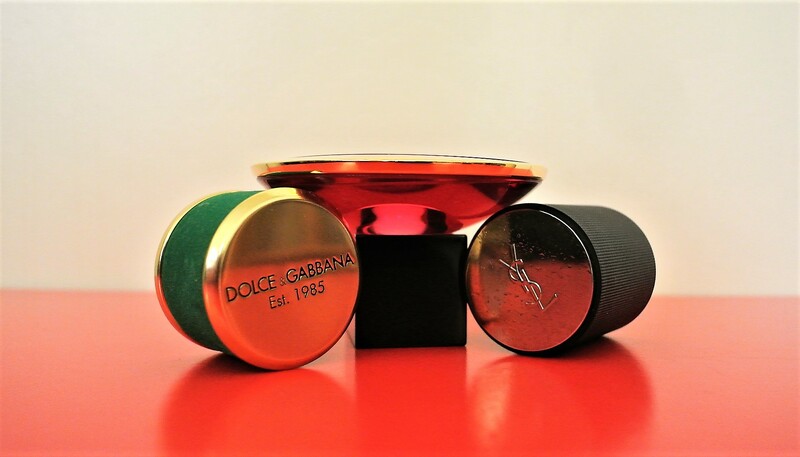 But Bulgari Le Gemme Amarena is a gorgeous hit of cherry, rose, tuberose, pomegranate and powdery notes. Bulgari Le Gemme, R2 245 for 30ml and R4 485 for 100ml, Edgars Sandton City and Edgars Mall of Africa. 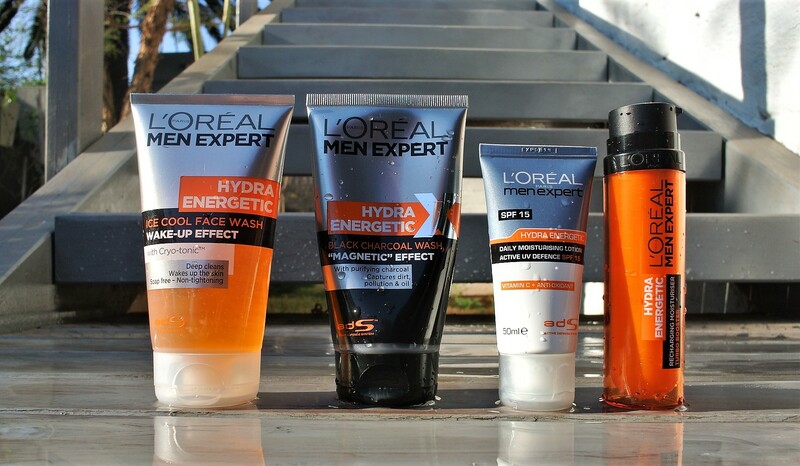 What’s So Expert About L’Oreal Men Expert? The male skincare shelves at my local pharmacy are becoming increasingly busy with new arrivals. But even among all the clutter, the L’Oreal Men Expert range manages to stand out with its overtly masculine and you-can’t-ignore-me packaging that speaks to modern, active and successful men. It also helps that the French beauty giant has pumped big bucks into its visibility by using F1 champ Lewis Hamilton as its global ambassador. Whether Mr H actually uses L’Oreal Men Expert is a moot point. I recently used some of the products from the ever-growing range that even includes a tattoo reviver. Unfortunately, that particular product is not available in South Africa. WINNING FORMULA: Lewis Hamilton for L’Oreal Men Expert. Don’t know about you, but it’s not only my brain that needs a kick-start in the a.m. My face could do with some assistance too. 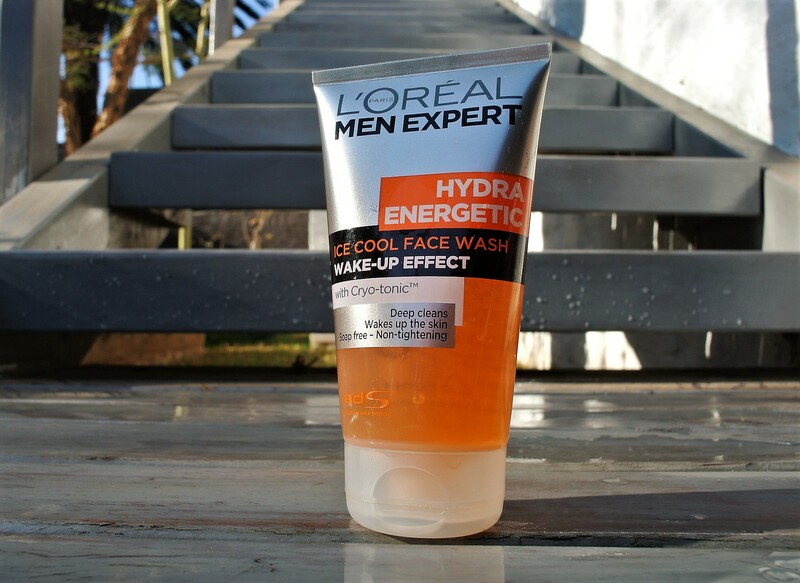 L’Oreal Men Expert Hydra Energetic Ice Cool Face Wash does the trick with its soap-free, pH neutral formula. It contains the very snazzy-sounding Cryo-Tonic and Active Defence System (ADS). These mean it refreshes, cleanses and reinforces the skin, without leaving it drier than a Cape Town drought. L’Oreal Men Expert Hydra Energetic Ice Cool Face Wash, R89.95 for 150ml. Activated charcoal is known for its purifying properties. 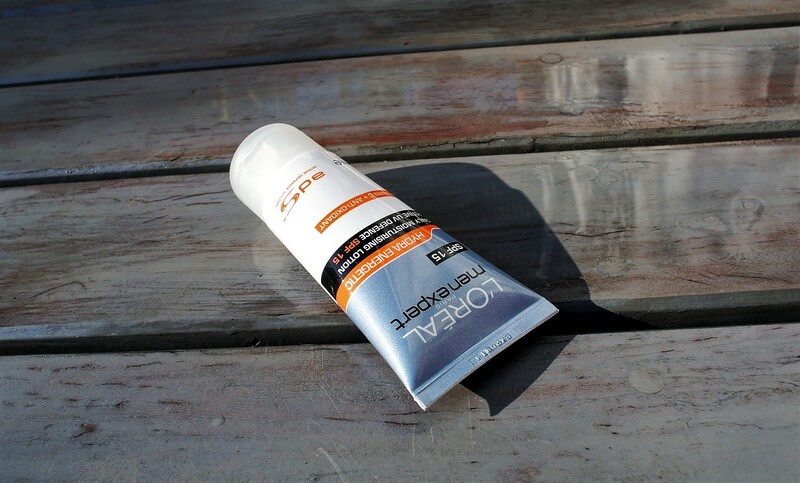 It attracts all the nasty stuff our skins are exposed to through the process of adsorption. Everyone from Clinique to Tom Ford now has a charcoal-based product of some sort. 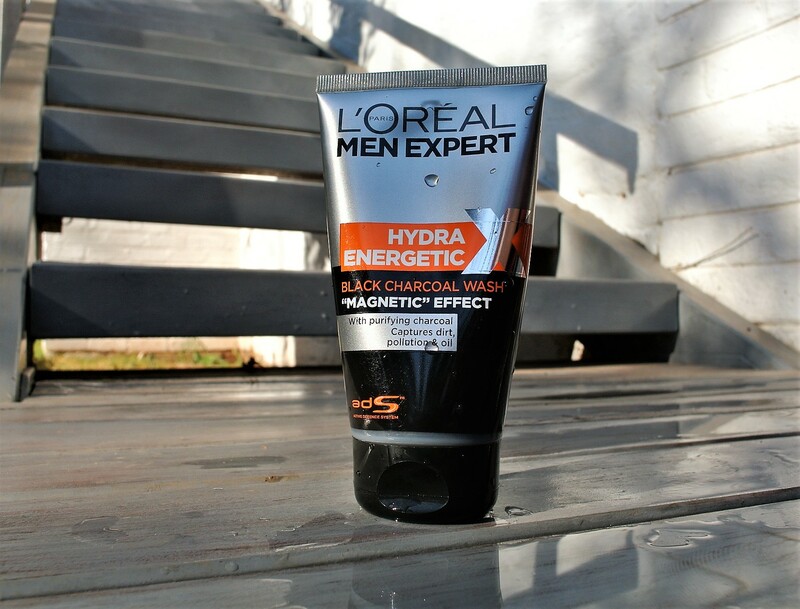 L’Oreal Men Expert Hydra Energetic Black Charcoal Wash is the best mass-market charcoal product I have come across so far. This product takes on shine, blackheads, stickiness, dullness and enlarged pores with voomah. I love how the black gel transforms into a white lather. You only need a tiny amount of this high-performance baby to do the job, so best squeeze the tube g-e-n-t-l-y. 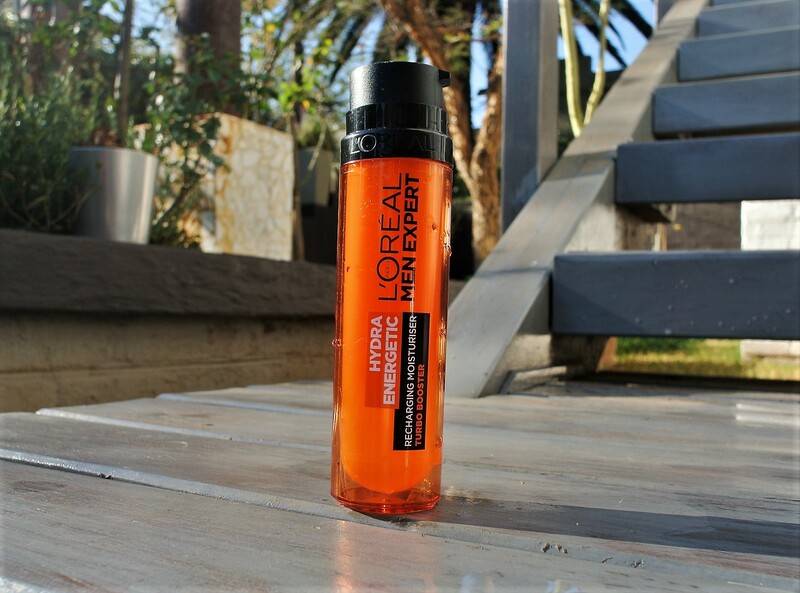 L’Oreal Men Expert Hydra Energetic Black Charcoal Wash, R89.95 for 150ml. With vitamin C, anti-oxidant, the above-mentioned ADS and SP15, L’Oreal Men Expert Hydra Energetic Daily Moisturising Lotion combats a variety of skin issues. These include dryness, dullness and sun exposure. I used it in the morning and evening, and noticed how easily it is absorbed. However, as I need a higher SPF for my, ahem, mature skin, I wouldn’t continue to use this product. I would recommend this one for gents in their 30s, though, as it’s a good all-rounder. L’Oreal Men Expert Hydra Energetic Daily Moisturising Lotion, R129 for 50ml. No doubt you’ve heard of creatine as a nutritional supplement. How about in a skincare product? Some studies suggest that when applied topically, it perks up the skin. And I could always do with some of that. The headline ingredient in L’Oreal Men Expert Hydra Energetic Recharging Moisturiser is this organic acid. This product promises to revitalise and moisturise lacklustre skin when used morning and night. It’s no-nonsense stuff that works a charm. Cool packaging too! L’Oreal Men Expert Hydra Energetic Recharging Moisturiser, R124.95. Before I share my thoughts on L’Occitane en Provence Eau de Cade, let me ’fess up. I have a soft spot for L’Occitane en Provence fragrances. Not just because the company (now owned by Austrian billionaire Reinold Geiger) still uses many traditional Provençal methods and ingredients in its products. But because last year, when I was man-down for almost a month in a clinic, L’Occitane en Provence Eau de Cedrat was my fragrance companion. 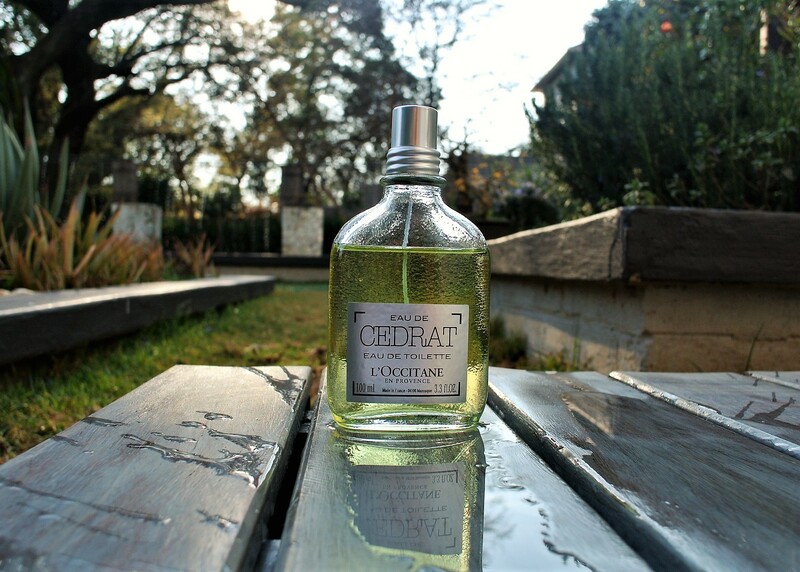 I had to pack super-light, so I grabbed Eau de Cedrat, which I had not yet worn properly. 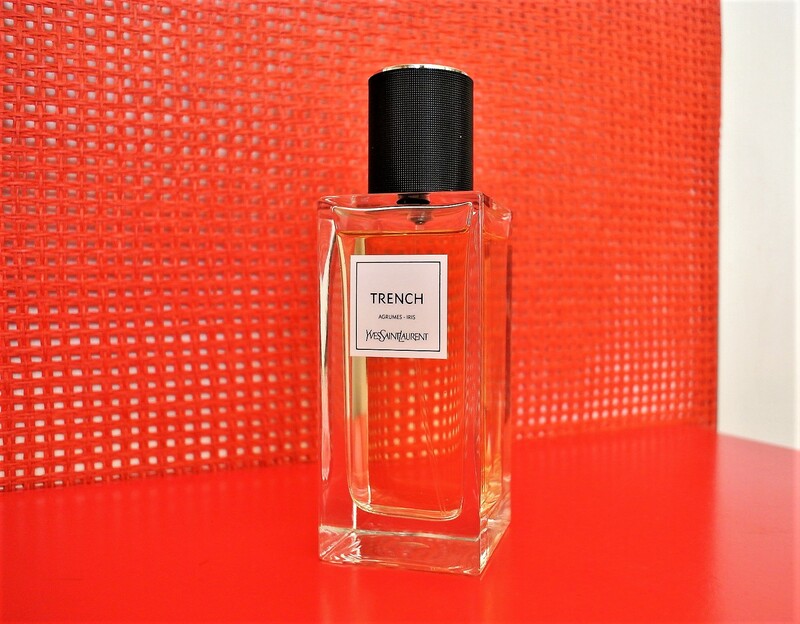 With its notes of cedrat (citron) bark, bergamot, nutmeg, ginger and cashmere wood, L’Occitane en Provence Eau de Cedrat became my fragrance pick-me-up during that tricky time. So I will always associate healing and upliftment with this special scent. 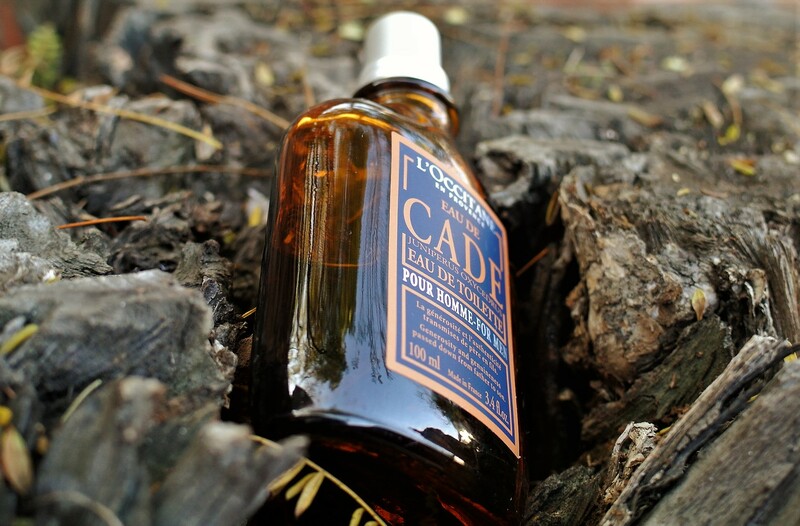 AND WHAT ABOUT L’OCCITANE EN PROVENCE EAU DE CADE? Coincidentally, there’s also a healing angle to L’Occitane en Provence Eau de Cade. Of course, juniper berries (actually, seed cones) are best-known for the flavour they give to gin and their antiseptic properties. But that’s not the reason why I really like this EDT. There’s an unmistakable pink peppercorn note whenever I first apply this fragrance. 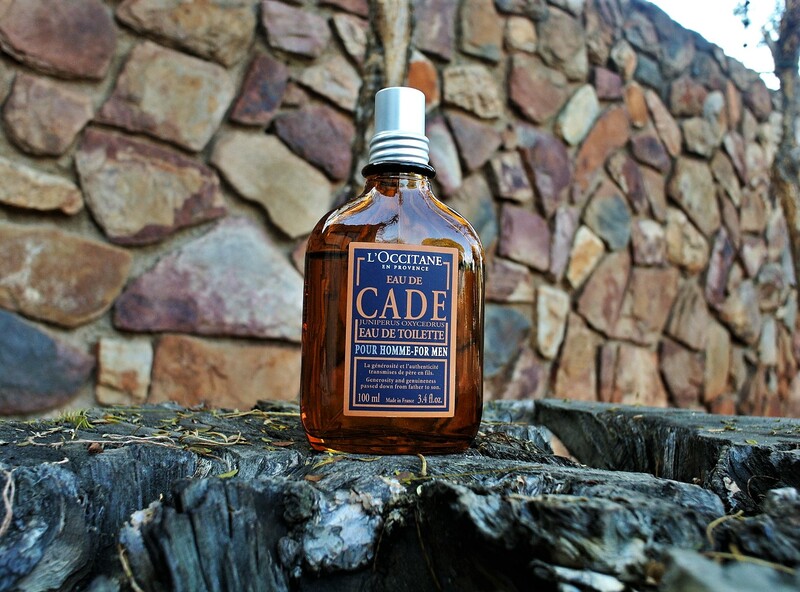 As I love a pink peppercorn note, L’Occitane en Provence Eau de Cade’s initial sharpness does it for me. Give it time to develop… And the juniper berry, bergamot, cedar wood and cade (the oil of the wood of the juniper berry shrub) come through. And then there’s iris and labdanum to soften the effect. Karine Debreuil – the nose behind Gucci Pour Homme II, Yves Saint Laurent Vice Versa, Lalique Chypre Silver, Guerlain Aqua Allegoria Grosellina and the classic L’Occitane en Provence Eau des Baux – created L’Occitane en Provence Eau de Cade. Respect to her for creating such a simply constructed, yet distinctive fragrance, with a most appealing woody, smoky character. L’Occitane en Provence Eau de Cade EDT and L’Occitane en Provence Eau de Cedrat EDT, both R890 for 100ml. 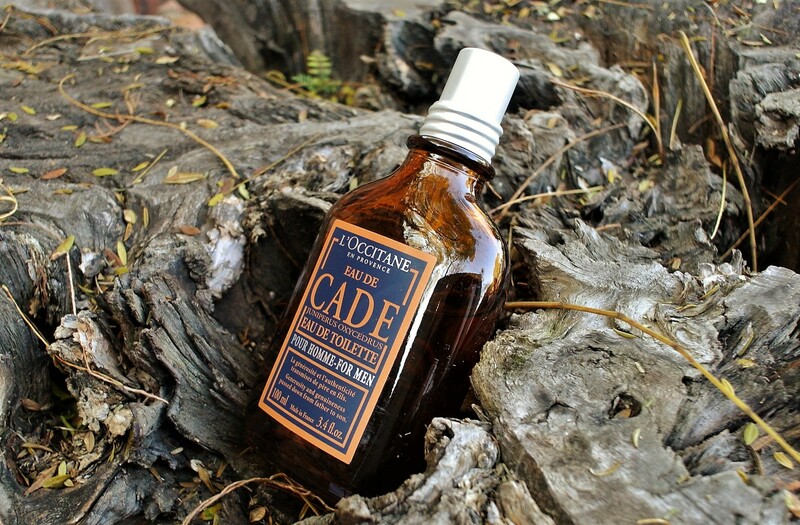 PS: L’Occitane en Provence has several collections, including Baux, Cade and Cedrat. These feature body and skincare products that I have yet to try.